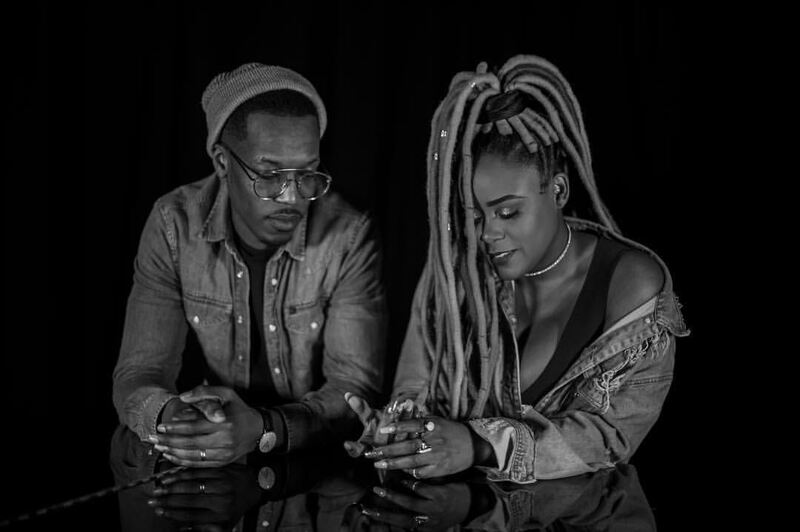 Two of my personal favourite #MMLN Alumni members Cherri V and Sincerely Wilson join forces on new track “Situationship”. Exploring those situations we’ve all gotten into that hover somewhere between plain friendship and a full blown relationship; the two give a rendition over Sincerely Wilson’s minimalist production which displays their prowess as both song-writers and vocalists. The accompanying visuals, directed by illustrious Music capture the theme of the song perfectly, with both singers pining over their love interests in an supposedly unrequited fashion. Unbeknown love circle anyone? We think the track’s amazing, but here goes the visual for you to have a gander yourselves. Let us know what you think after the jump! You can stream/buy “Situationship” on all good major platforms or by clicking here!